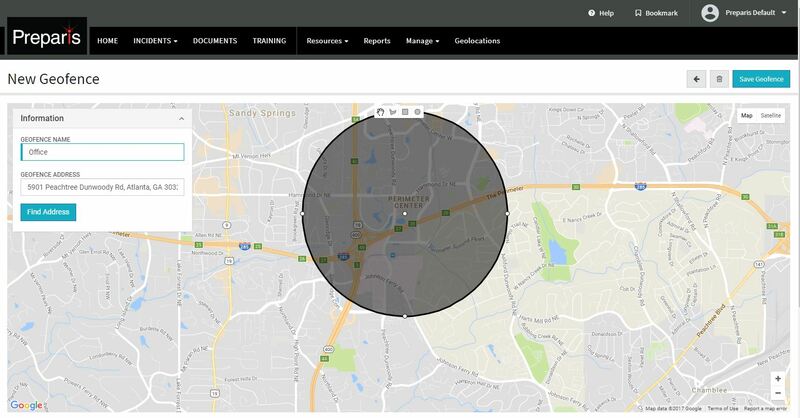 As the leader in emergency notification and life safety for commercial real estate companies, Preparis helps drive actionable programs that empower your staff and tenants to help ensure your building’s operational resiliency, improve tenant retention and increase brand differentiation with the combination of our award-winning technology and services. By using Preparis as a Stream Realty preferred vendor for emergency notification and life safety, you will receive exclusive benefits only available to Stream Realty buildings.With preferred pricing, consistency across your portfolio and a wide array of online training, you’ll never second guess whether your building is prepared for an emergency. Here at Preparis, our goal is to bring clients the best in emergency notification and life safety. In order to continuously maintain that goal, Preparis provides an all-in-one life safety plan that provides your facility with everything it needs in order to ensure that employees and tenants are safe, regardless of the incident type. Preparis’ comprehensive solution allows you to ditch binder storage and give you access to all of your plans, regardless of your location, using cloud-based document storage. This approach increases efficiency and accessibility. With the Preparis Portal, you will never be without your emergency plans. 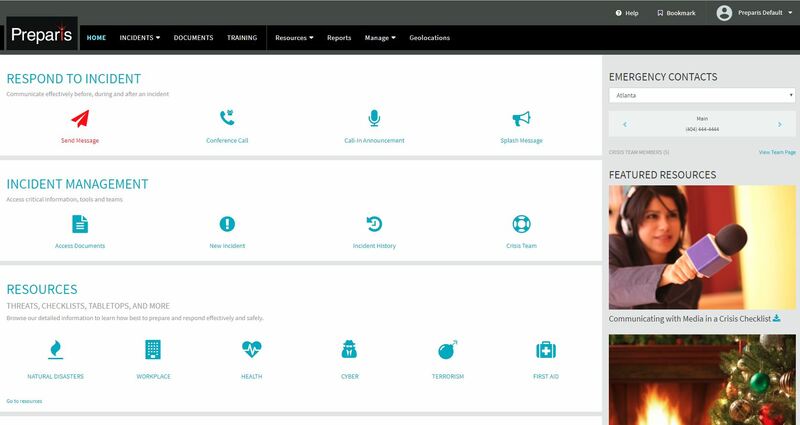 Accessible from any device, regardless of your location – the Preparis Portal is a comprehensive, all-in-one platform that gives you the ability to effortlessly develop and your entire emergency preparedness and life safety program at the touch of a screen. All-in-one administration that allows you to significantly reduce the time it takes to administer life safety programs. An emergency notification & incident management system that includes a two-way emergency notification system through voice, text, email and push notification delivery, allowing for rapid communication between tenants and employees. 24/7/365 access to interactive, online based training & reporting. With user-initiated messaging, push notifications, incident reporting, location mapping via geofencing and more, the Preparis Mobile App gives you the ability to keep the safety of your building, employees and tenants in your hands, no matter where you are. 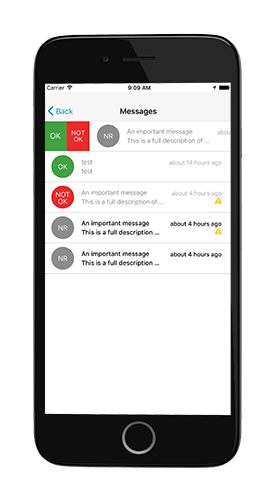 The Preparis Mobile App makes incident management simpler than ever with its dynamic features that are geared towards effectiveness and efficiency.